The Simpsons will no longer be released on DVD/Blu-ray. 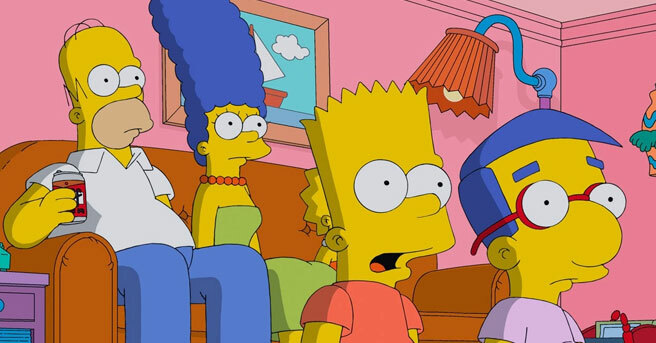 It looks as if Simpsons fans will no longer be able to purchase the show on DVD or Blu-ray. The announcement was made on Twitter by long time Simpsons show runner Al Jean. Reportedly the DVD market is dying(no surprise) and the studio will no longer produce them on disc. I for one love having the physical copies at home. It makes for a great collection. There is an app called Simpsons World which does have every episode ever made. Jean does say that maybe the studio will release a complete series set if(or when) the series is finally over. The Simpsons are currently in their 26th season on FOX. ← Marvel confirms new Peter Parker will be in high school.